Premier Payroll & Accounting Solutions in Evansville, Indiana. We strive to provide businesses with reliable and hassle-free payroll processing and accounting service. 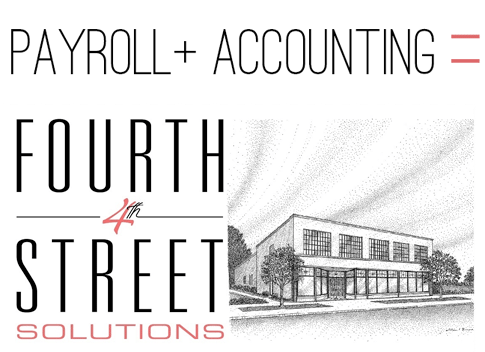 For over 25 years, Fourth Street Accounting Solutions has proudly served businesses in Evansville and across the country by providing cutting edge solutions backed by personalized customer service. Our team promotes a culture of honesty and trust in our company, allowing our customers to have the utmost confidence that their needs are taken care of down to the very last detail. We absolutely understand how important your business is to you – we can relate! We are committed to walking our clients through every step of the process, and that's what has allowed us to withhold our legacy as the community's most trusted payroll and accounting solution. Maintaining strong, transparent relationships with our clients has been our core business model since day one, and we aim to be the last payroll service company that you ever have to call. Want to learn more? Don't hesitate to reach out to us. We would love to hear from you! Kenneth B. Ross, President and CEO, spent five years in public accounting before joining the long-term care industry in 1981. In addition to providing strong leadership to our full-service accounting department, Kenny maintains relationships with major financial institutions. His wide range of expertise includes strategic planning in capital structure and the maintenance of cash solvency, as well as payroll processing. Kenny is also an expert on cost accounting and reimbursement issues and is dedicated to ensuring that his company provides superior services. 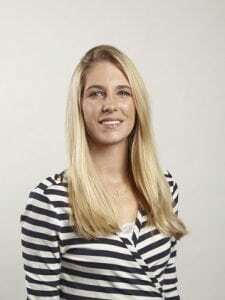 Erin Bowen, Vice President, is a graduate of Queens University of Charlotte, where she majored in business administration. Prior to joining Fourth Street Accounting Solutions, Erin worked in the field of long-term care and in the retail sector. Erin focuses on the financial aspects of the company, including strategic planning, financial statement preparation/analysis, cash management, and she also participates in public relations events. Erin is currently pursuing her CPA license. 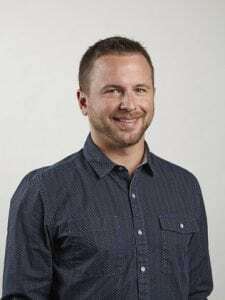 Logan Miller, Vice President of Business Development, is a graduate of the University of Southern Indiana with a degree in business administration, emphasizing marketing. 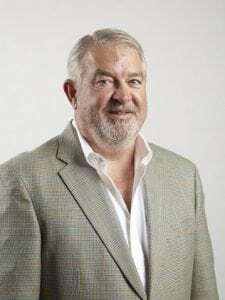 His responsibilities include marketing Fourth Street Accounting Solutions’ payroll and full-service accounting to a wide variety of business owners. Logan has significant experience in maintaining excellent customer relationships and is actively involved in organizations seeking to improve the community. Nathan Kieser, Controller, is a Certified Management Accountant (CMA) with an extensive background in accounting and computer information systems. 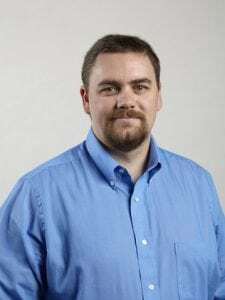 A graduate of the University of Southern Indiana, Nathan worked as an accountant in the manufacturing sector for twelve years prior to joining Fourth Street Accounting Solutions. He has a combined total of seven years of experience in the field of payroll management, which gives him the expertise necessary to oversee our payroll services.  Marsha Pyott, Staff Accountant, spent six years working in a variety of accounting capacities for a long-term care corporation prior to joining Fourth Street Accounting Solutions. 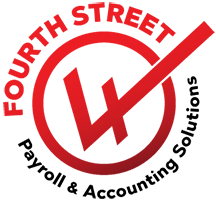 She is responsible for all aspects of payroll processing, financial statement preparation, and cash reporting for Fourth Street Acounting Solutions. Marsha’s other responsibilities include client billing and fixed assets verification and appreciation. In addition, Marsha provides full-service accounting and support to several of our clients.